From the Acknowledgements: It would be impossible for me to count how many times someone has asked me for the title of a "short and handy" summary of world religions. I count it a privilege to be able to contribute such a reference tool myself. . . . 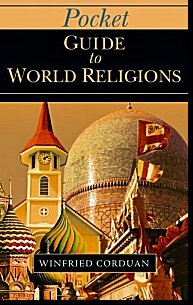 This pocket guide is based on many years of firsthand sudy of world religions and teaching on the subject at many levels.